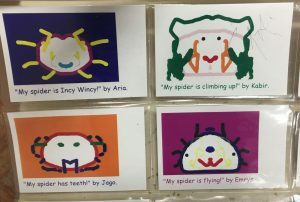 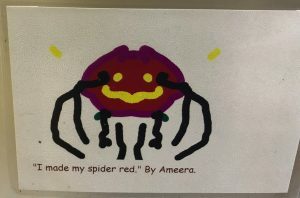 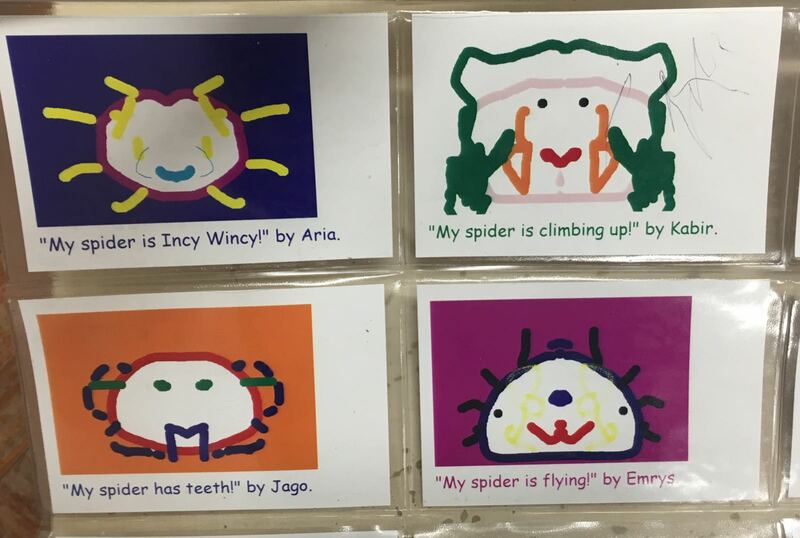 Incy Wincy Spider Pictures! 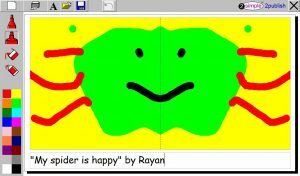 - Click IT! It’s so wonderful to combine technology with something that children can really identify with. 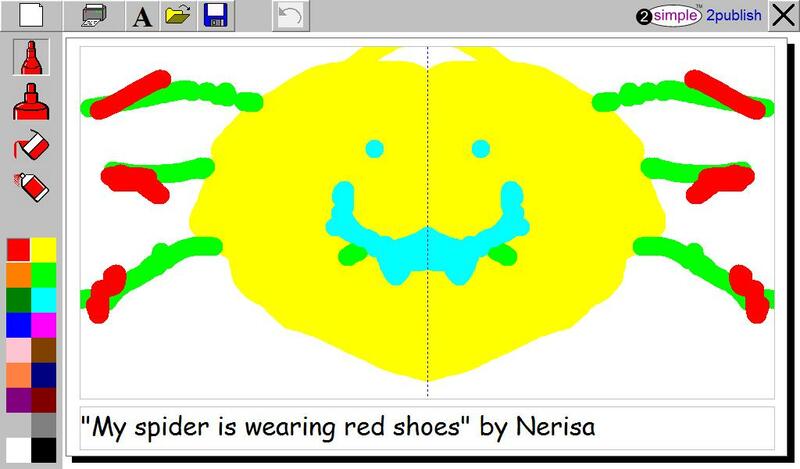 We started off by singing along to the well known nursery rhyme, watching a animated video made it more fun! 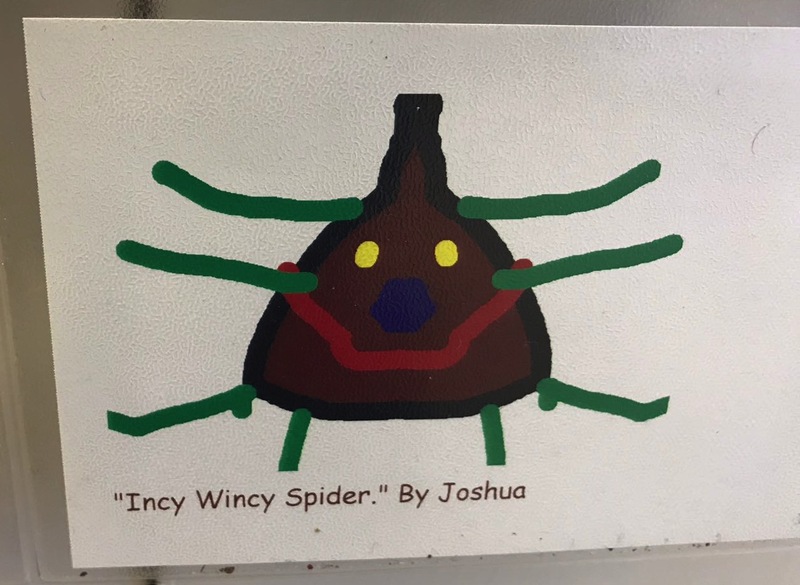 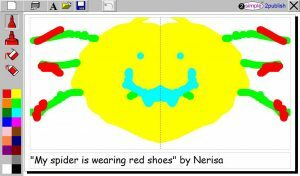 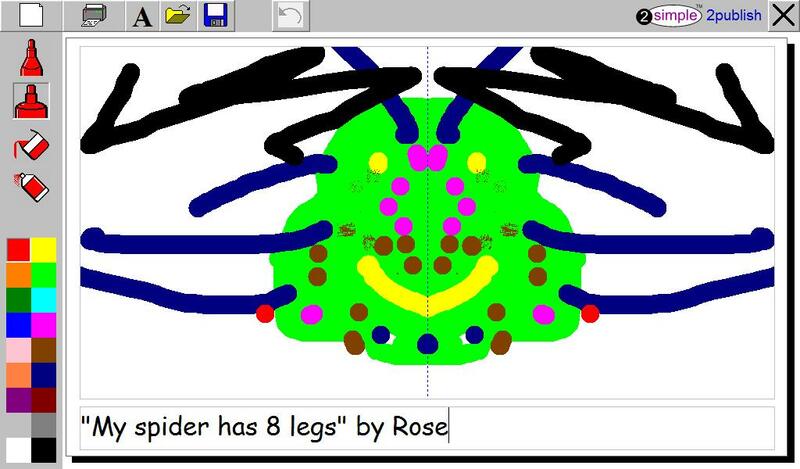 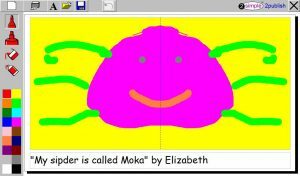 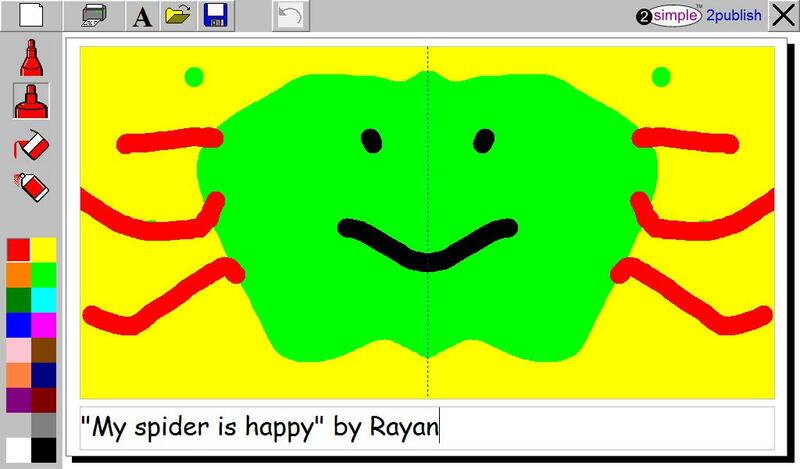 The children were then able to create their own Incy Wincy pictures using a programme that uses symmetry. 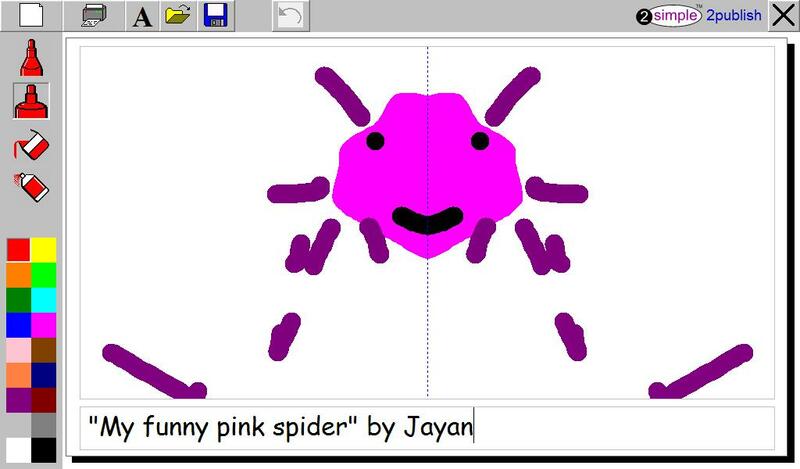 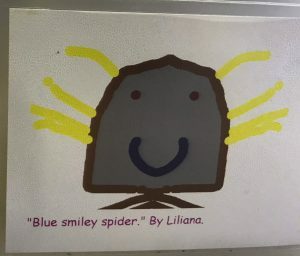 By drawing one half of the spider, it automatically created the other half! They had so much fun creating these pictures and then using the keyboard to type in their name.